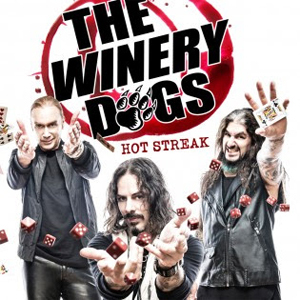 The power trio featuring Mike Portnoy, Billy Sheehan and Richie Kotzen, collectively known as THE WINERY DOGS, are headed back Stateside this summer for more shows in support of their new album Hot Streak. The new dates are for June/July and you can check out their updated complete schedule below. Expect the band to continue to tour through October, according to bassist Sheehan.